Low metabolism is caused by many different things. 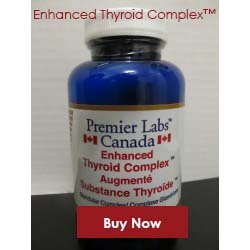 Anemia and hypothyroidism are just two of the clinical issues that can be associated with low metabolism, but if you are like most people, these issues are not the problem. 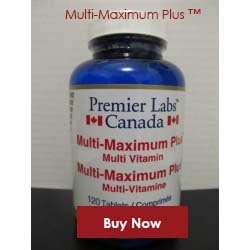 In most instances, a low metabolism is simply due to an inactive lifestyle. When it comes to increasing metabolism, too many people fall into an endless rut where they do not want to get active simply because they have no energy and they have zero energy because they are inactive. What is needed is a boost and here are some foods that can allow you to harness energy you never knew you had simply from the foods you consume. A concept that is largely consuming the health world is to eat a range of foods by emphasizing color. This notion is not simply a passing fad, but has proven to be helpful for people looking to increase their metabolism in order to get active. 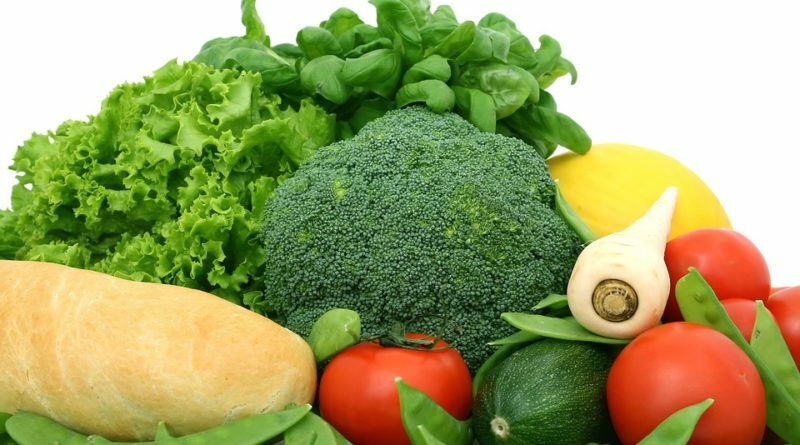 Greens such as broccoli, spinach, asparagus, and romaine lettuce maintain high levels of vitamin C, potassium, folic acid, and antioxidants. These ingredients are easy to add to everyday foods. Try wilting spinach into pastas or adding fresh steamed broccoli as a healthy side dish to your main meal. 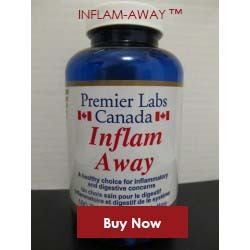 For those who are warned by their doctor to stay away from spicy foods due to health concerns such as ulcers and acid reflux, please maintain your doctor’s advice, but if you have no dietary restrictions regarding spicy foods, cayenne pepper is one to invest in. Not only has cayenne pepper proven to increase energy levels naturally, it is also good for your heart and cardiovascular system. Spicing foods up with a little cayenne will further assist with energy levels as a chef is less likely to add harmful fats and oils to a dish to improve the flavor when using cayenne. On average, people tend to eat three meals per day, breakfast, lunch, and dinner, but what people often do not account for is the many snacks they consume throughout the day as well. Snacks consist of anything from fatty fries to candy bars and all of those little extra unhealthy snacks throughout the day may taste great, but do nothing to help improve your energy. The key is to reach for something healthy such as fruit for a natural boost. Pack healthy snacks for work and daily activities such as bananas, apples, and oranges. These foods need no refrigeration and travel well. Among the many foods you will consume daily, incorporate Mangosteen juice into your daily diet for a jolt of natural energy you can appreciate all day long. 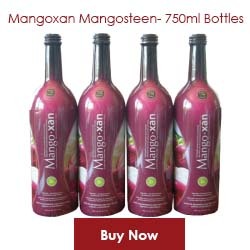 Mangoxan from Pure Fruit Technologies is the Mangosteen juice you have been looking for. 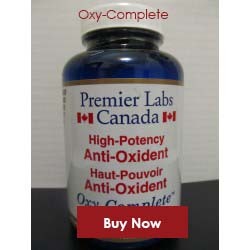 Mangoxan has the highest level of xanthones to fight inflammation and is the top name in Mangosteen juice. Get your Mangoxan Mangosteen Juice today and begin your journey to a healthy lifestyle with increased natural energy to take on the day with vigor!